Today, it seems that nearly everything in life increases the potential for the development of cancer, which is why it makes sense for people to want to know about HGH and tumors risks. After all, if the food we eat, the beverages we drink, our cooking utensils, and even our shampoos can increase the incidence of cancer, why wouldn’t medications fall into the same category? Dissecting the facts from the fiction is important – although not always that simple. That is what we do here at HT Medical Center every day. Could human growth hormone increase the potential for tumor growth? Could a brain tumor be the cause of low HGH levels? Answers to both of these questions could be yes, and they could be no. Hypothetically, HGH could stimulate tumor growth much in the same way that it stimulates cell reproduction throughout the body. 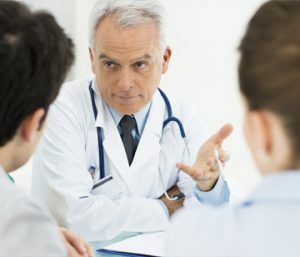 That is why doctors run extensive diagnostic blood tests to check for cancer markers as well as hormone deficiency and other health conditions before prescribing HGH therapy to adults. Now, what about low HGH and pituitary tumors – is this the cause of a deficiency? In some cases, a person with a tumor in the pituitary gland could have reduced human growth hormone production, but the reverse could also be true. The pituitary gland could respond by increasing the amount of HGH secreted. When it comes to imbalances in HGH, brain tumors are not the only cause or concern. Genetics, lifestyle choices, other health issues and medical treatments, or for some unknown reason, a person can develop a deficiency of a hormone, not to mention cancer or tumors. Can HGH Increase the Risk of Tumor Development? HGH stimulates the liver’s production of insulin growth factor 1, a hormone that helps mediate the effects of HGH in the body. One such role is that of cellular regeneration. In theory, anything that increases the growth of cells could stimulate the growth of tumors. For that reason, we have the question: does HGH cause tumors? Here, the answer is no, HGH is not the direct cause of a tumor. Unfortunately, there is no direct cause of a tumor – benign or malignant. No doctor or scientist can say with any certainty whether or not a person will develop a tumor in his or her life, or why it occurred. The next question: does HGH make tumors grow is of more concern to doctors prescribing hormone replacement therapy. 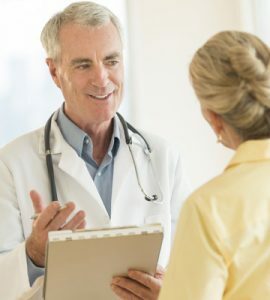 There may be some connection between HGH and tumor growth, which is why the HRT specialist will utilize blood analysis, physical examination, and a person’s medical history before prescribing hormone replacement. Great care is taken to rule out current malignancy before starting treatment. The goal of evolving medical science is to not only cure cancer but to find a way to prevent the occurrence in the first place. What role does HGH play in the prevention of cancer? Since the incidence of cancer and tumor development often increases with age, there is the thought that a decline in the production of certain hormones can leave the body open to a greater possibility for tumors to grow. This theory has not yet been proven or discredited. When it comes to increasing HGH, tumors, cancer prevention, and development are still a contested field. 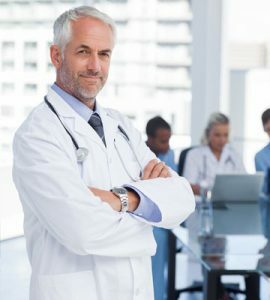 On the one hand, you have the researchers that have not found any evidence of an increased risk from HGH therapy, and, on the other side of the table, you have those that feel certain that there is a higher level of potential danger. For every one study saying one thing, there is another ready to contradict. 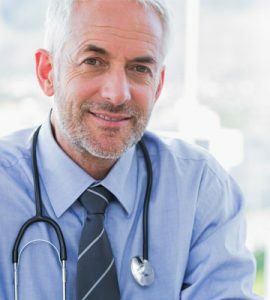 What does that mean for a person concerned about both lower levels of HGH and tumors? 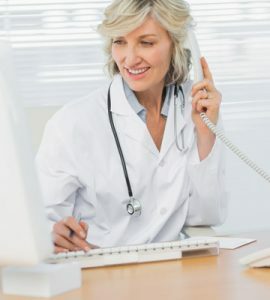 It means that you should always contact an experienced hormone replacement therapy specialist to discuss hormonal imbalance and potential treatments. That is how you receive the safest care possible. 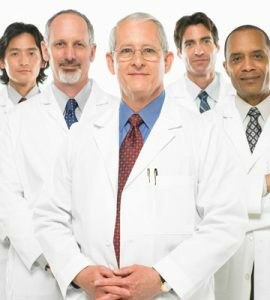 Here at HT Medical Center, we use a carefully established diagnostic protocol to provide safe hormone therapy to men and women over thirty. Contact us today for a free consultation.